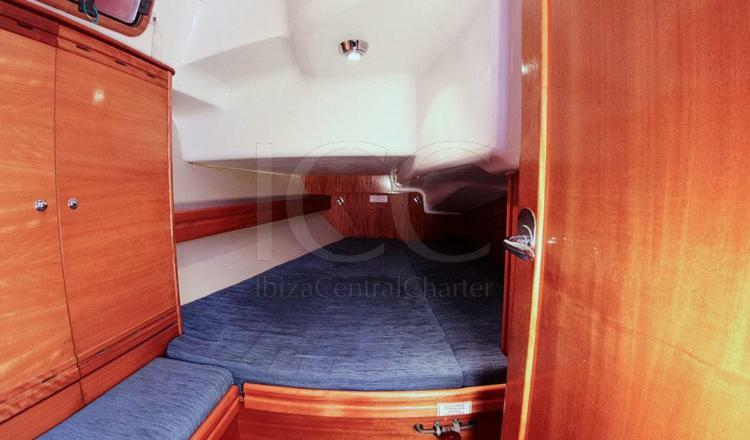 This sailboat of the year 2008 was completely restored in 2015, making it one of the best sailboats available in Ibiza to sail across Ibiza and Formentera and enjoy an unsurpassed experience. 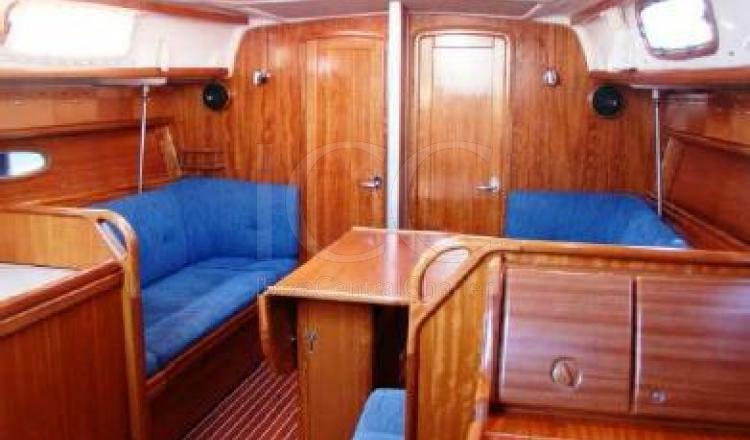 This sailboat was presented as the replacement for the Cruiser 36 and therefore it is based on the same hull with folding swimming platform, however Bavaria 37 changed a lot cockpit and interior area design. 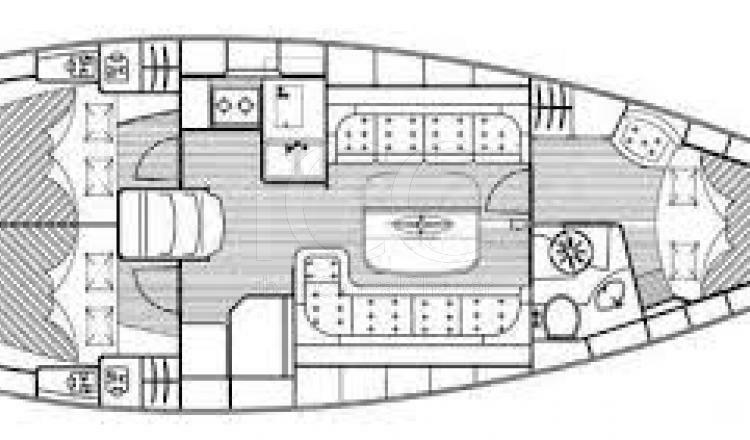 One of its characteristics more unique is its two government positions and the fact of being the smallest model with double wheel of the shipyard. 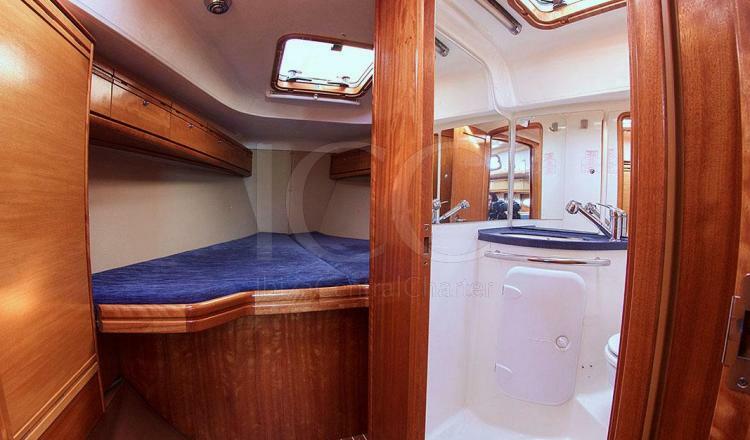 This sailboat has a larger cockpit for up to six people and a clean and comfortable access to obstacles. 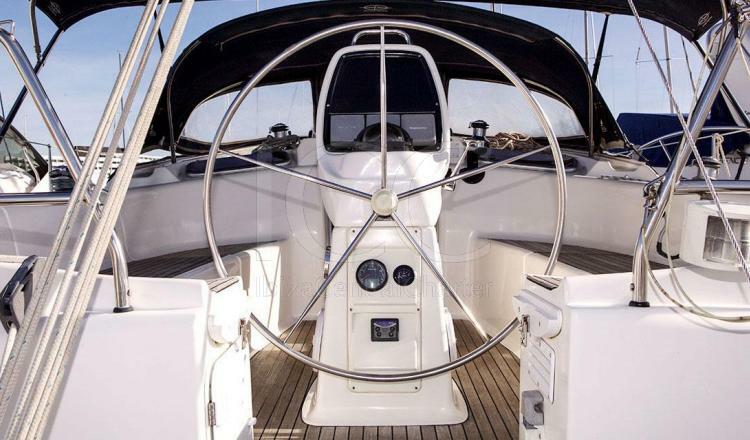 The redesigned interiors and the imprint of Design Unlimited of England with a modern style with rounded shapes, which already came to light with the Cruiser 33 and 56. 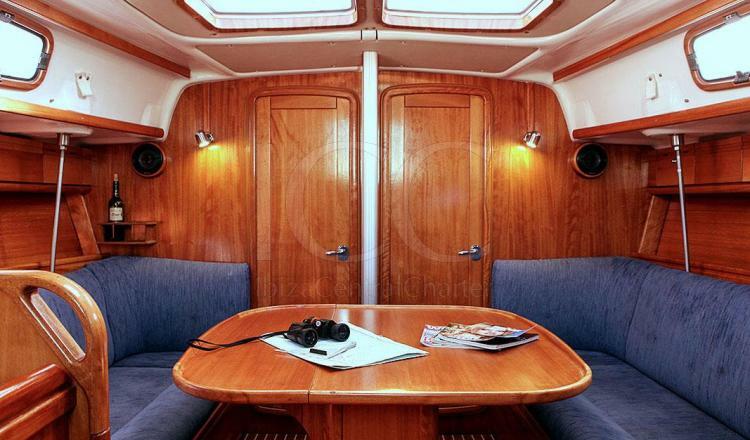 Like these the Cruiser 37 has the elongated side windows in the deck house, giving an elegant touch to the lines of this sailboat. 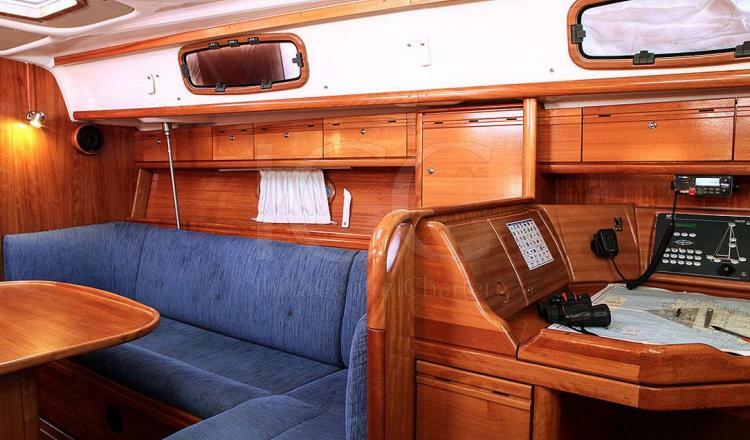 The Cruiser 37 we offer is the version of three cabins, all with queen size beds, a bathroom and a fully equipped kitchen. 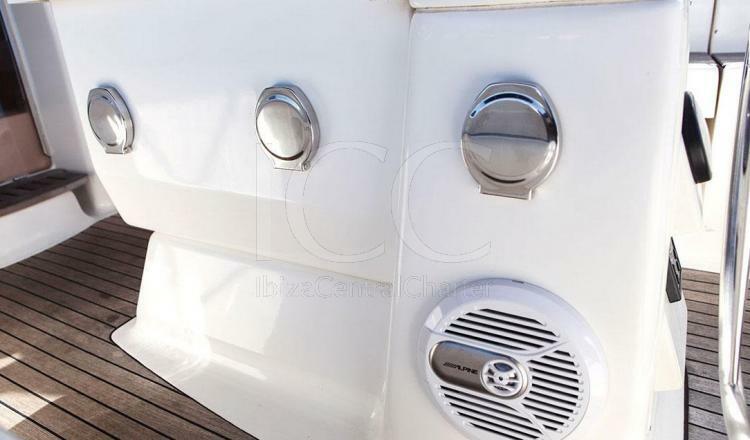 - Mooring the first and last day of the charter during July and August. - Bed linen: 15 € / person. 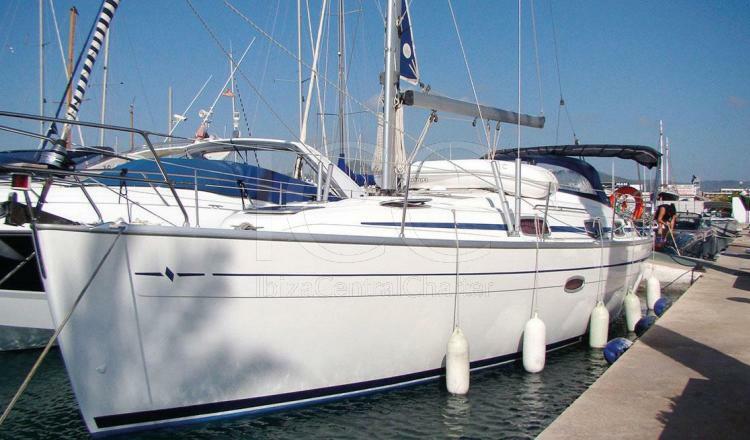 - Skipper: 170 € / day + diets. 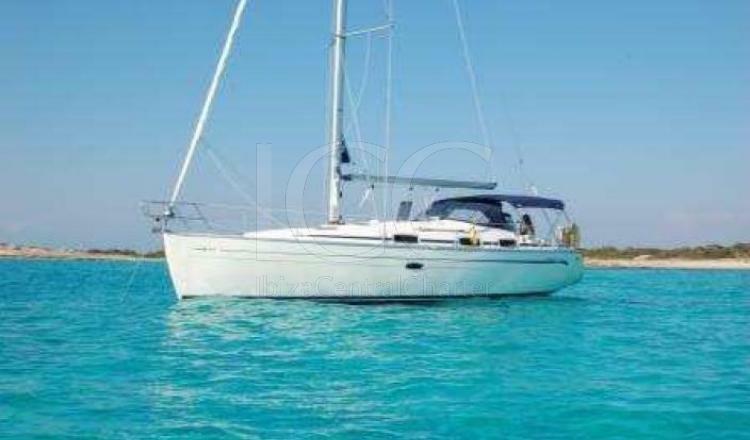 - In non skippered rent is required a deposit of 1500 € in cash or VISA. 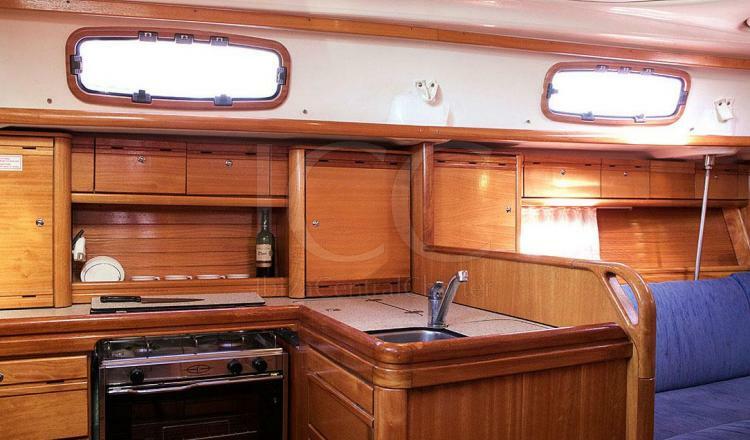 - Skippered rent has to pay a deposit of 500 € in cash or VISA.